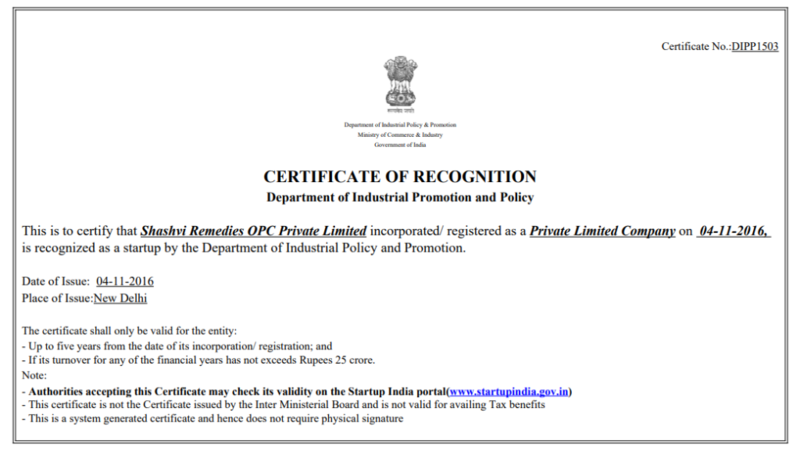 Shahsvi Remedies (OPC) Private Limited in Nov 2016 has been recognised as promising startup Enterprise by the Government of India. 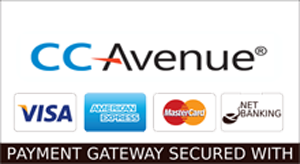 Shahsvi Remedies (OPC) Private Limited is a promising startup enterprise. 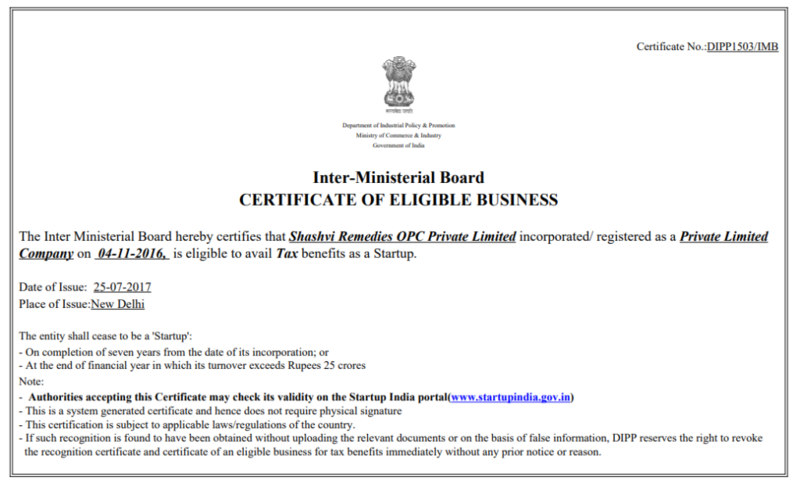 The Income Tax Department – Government of India has recognised Shashvi as one among the 67 rising enterprise to recieve tax exemption from a lot of around ten thousand odd registerd Startups in India.